The Kingston Arts Council was the host organization for Culture Days this year, taking over from the City of Kingston. Overall, there were forty events that took place in Kingston that were registered with Culture Days Ontario. 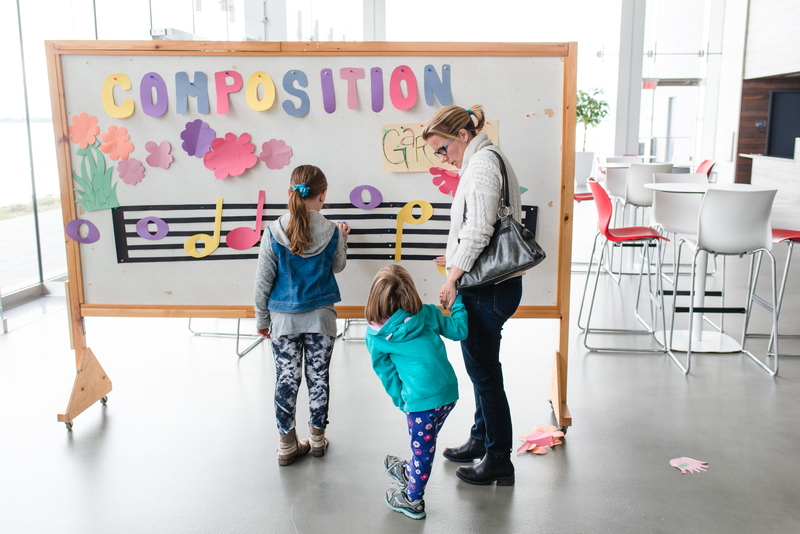 Among them, an instrument petting zoo, a drumming circle, poetry reading, live drawing with music and ballerinas, a children’s book launch and an art bookmaking workshop. 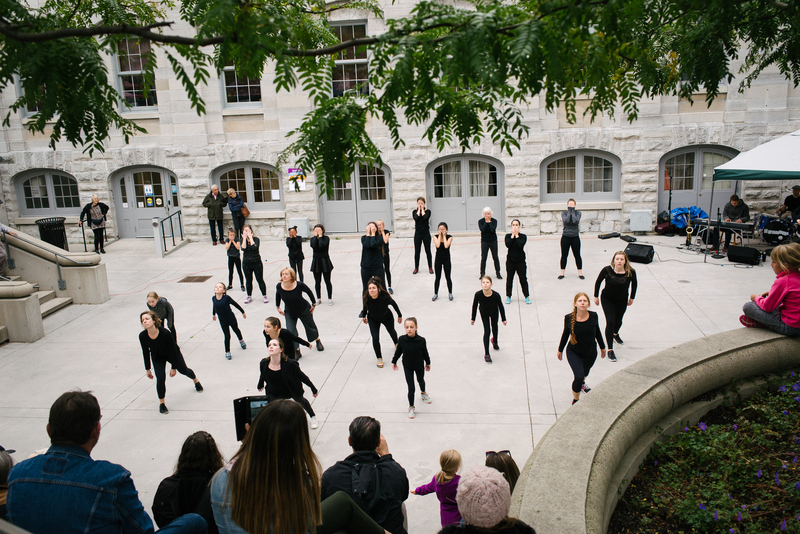 The Kingston Arts Council partnered with Ontario Culture Days on the Youth Arts Ambassador Program (YAAP), which focuses on supporting the next generation of community-engaged artists in our province. The program commissions emerging professionals up to 30 years old to create works of art in their local regions to be unveiled to the public over the Culture Days weekend. In addition to the presentation of the project, YAAP gives the public insight into the artist’s creative process through photos, video, writing and social media. This program was produced by Ontario Culture Days, in partnership with the Kingston Arts Council, and created with support from TD Bank. You can read a brief recap of events here. For Culture Days 2017 we partnered with Cultural Services at the City of Kingston to deliver a digital campaign. 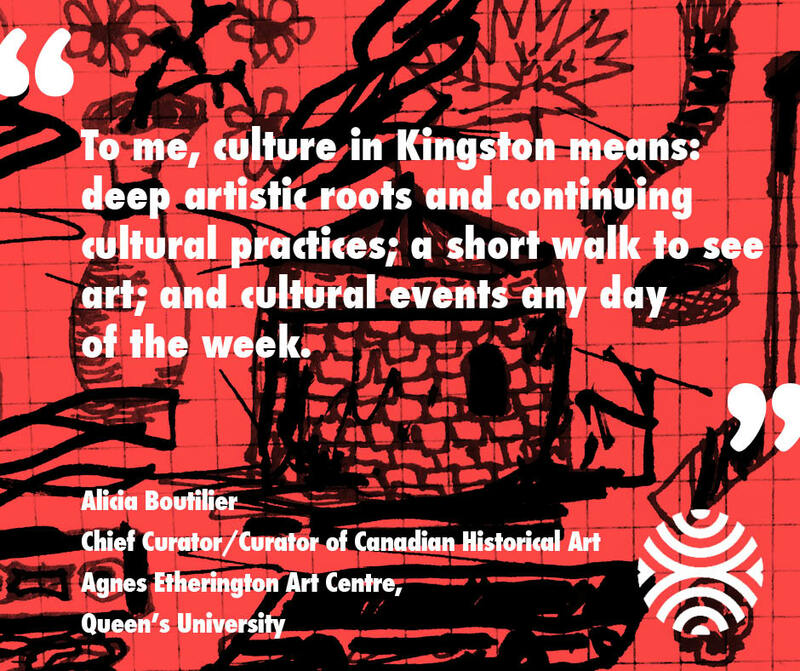 The initiative, titled Every day is culture day in Kingston, aimed to demonstrate the diverse cultural landscape in Kingston by sharing anecdotes from artists, cultural workers, supporters, and leaders on what culture means to them. 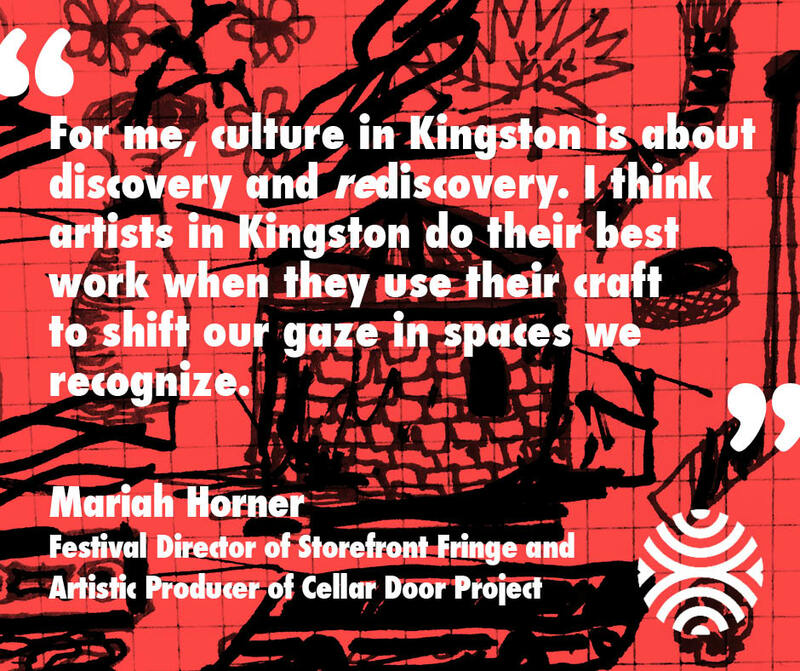 The goal was to highlight and celebrate individuals who contribute on an ongoing basis to Kingston’s cultural scene. Culture Days is a nationwide weekend to celebrate arts and culture. 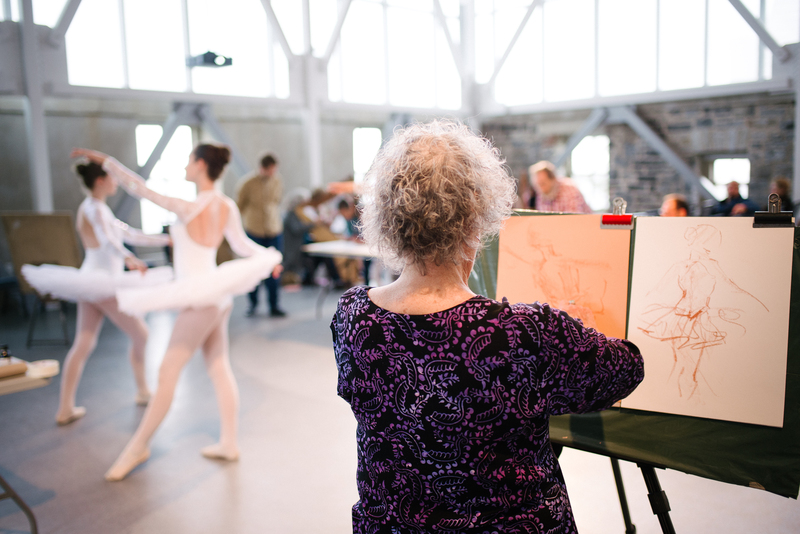 Launched in 2010, this public engagement initiative aims to foster support for a diverse arts and culture community that is lived, created and expressed by all Ontarians. Starting the last Friday of each September, Culture Days is an opportunity to build connection, awareness and pride in the vibrant nature of arts and culture across Ontario.